Welcome to the new home of the Drunken Mennonite. Here you will find reflections on all things Mennonite. And cocktail recipes. 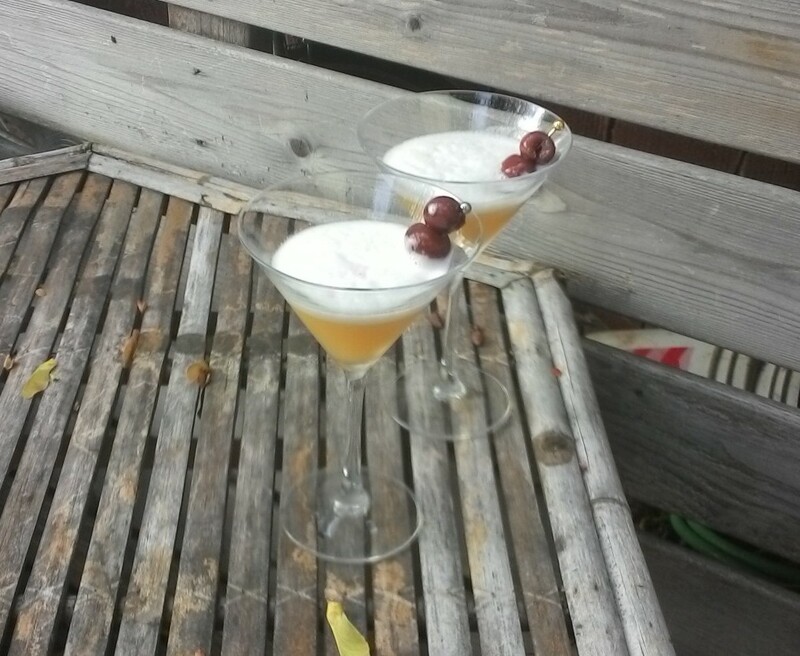 Oddly enough, no one thought of doing a Mennonite-themed cocktail blog before I came up with the idea (or, if they thought of it, they became too excited and drunken to actually do it). Right now this site only has a few posts but you can find all the old ones still hanging out at the old homestead. I’ll be gradually bringing the old posts over here in between writing new ones, but in the meantime, you should feel free to visit; they’ll probably be getting lonely. Read the latest post here.